I had the opportunity to go to New York Fashion Week this month and got a chance to witness what will be the upcoming nail art Spring trends. The Spring season is right around the corner regardless of snow still sticking to the ground if you live in the northern states like I do. Our daylight will be longer and it won't be long before all of the fashion trends will start popping up. Backstage I was able to get the insight. There are a lot of geometric shapes on the nails including stripes. I also noticed a lot of metallic and taupe shades. The hottest color is my absolute favorite color, a paste pinky color, blush! 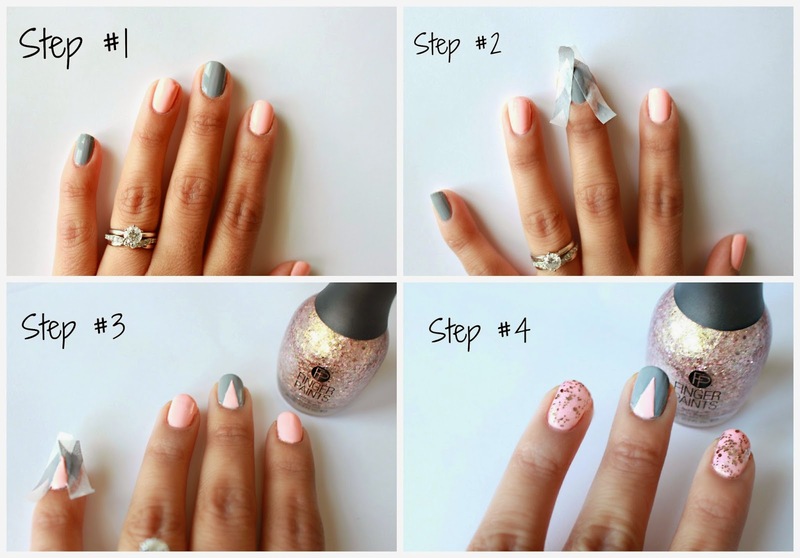 Here is a fun and cute nail art tutorial in a few simple steps incorporating what's to come this season. I got little inspiration from the new OPI line, Fifty Shades Of Grey. This shade of grey is called "Cement The Deal". I think this rose gold glitter from FingerPaints is going to be my go-to nail polish this Spring on all of my manicures. It is called "Go Baroque.” I saw it online and had to have it. FingerPaints nail polish is exclusively sold at Sally Beauty Supply. Which is where I went to snag the new OPI line. It can be hard to track down, but you can always count on Sally Beauty Supply to have them. I noticed they had one of the biggest varieties of nail polishes in store, 750 shades. The last color is my favorite of all since it's a beauty to look at, it's called "Pack Lightly" from China Glaze. Step 1: Paint every other nail two different colors with two coats of nail polish. Step 2: Cover up two nails of your choice with tape to create a triangle. Step 3: Paint the triangle (in between the tape) the opposite color. Step 4: Add your favorite metallic glitter. I love how different and unique it looks. The beautiful rose gold nail polish really complements the light pink color and the grey helps contrast against them both. I like trying something new when I play around with my nail polishes. This post was sponsored by Sally Beauty through their partnership with POPSUGAR Select. While I was compensated to write a post about Sally Beauty, all opinions are my own. These look supper cute :-) love the colors!! Splendid!! 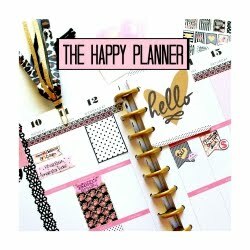 Make up of bride is incomplete without nail art as well as Grey themed wedding is incomplete Grey Wedding Invitations Your steps are very useful & easy to use. Thanks for sharing!! Absolutely fabulous nail art! I am flattered by these nail trends. Indian Wedding Cards say that your nail art is awesome. Nails are important part of our makeup.